The property is located off Spa Road approximately one kilometre west of Bolton town centre in an otherwise residential area. The site is also contiguous with Gilnow Road which is a local arterial route. 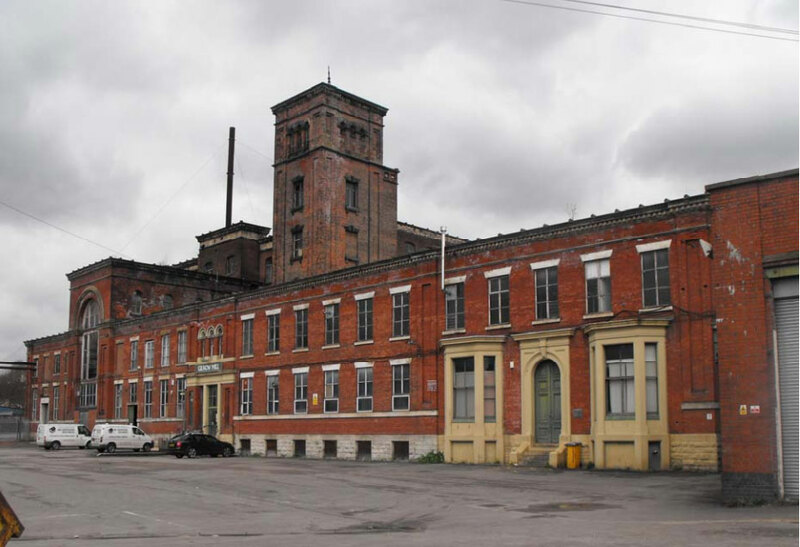 Gilnow Mill is a Grade II Listed Building being a former spinning and weaving mill now providing multi-let industrial low grade accommodation. Currently the property is generating a rental income of some £69,809 gross yearly rental. Note the rental income can fluctuate to reflect the nature of the lettings and tenants. In its current condition and assuming 100% occupancy the estimated gross rental value should be in the order of £129,000 per year. (12,426 sq ft) Ground floor industrial or workshop unit with own gated service yard. Three Phase electricity. (4,744 sq ft) Ground floor unit with 3 phase electricity and sprinklered. Located nearby to loading bay. (3,076 sq ft) Large workshop or storage space with three phase electricity, sprinklered with metered gas and electricity. (2,496 sq ft) First floor unit with office space. Three phase electricity, sprinklered with metered gas and electricity. Linked to G/1/2 with possibility to merge units. (19,446 sq ft) First floor unit with office space. Three phase electricity, sprinklered with metered gas and electricity. Close to small goods lift. (1,869 sq ft) First floor office space with separate meeting room and kitchen. Carpeted with blinds. (19,450 sq ft) Large workshop or storage space with three phase electricity, sprinklered with its own toilets. (5,292 sq ft) Large retail unit with its own separate front access. Carpeted floors and separate offices within the unit. period to be agreed on easy in and easy out terms. Unless otherwise stated all figures are exclusive of Value Added Tax, any prospective purchasers should satisfy themselves of any liability to pay VAT on any transaction. For further information please contact us on the number below. Viewings are strictly by appointment with P R Gibbs & Co by telephoning Mr Stuart Bateman 01942 844100 or email stuart.bateman@prgibbs.co.uk. We are open from 9am to 5pm Monday to Friday.